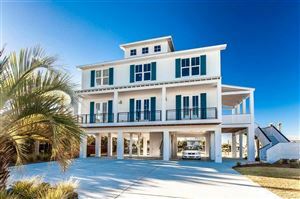 Gulf Breeze was founded with a vision in mind of a safe and secure community that is family centered. This is a community of neighbors that is focused on helping each other. 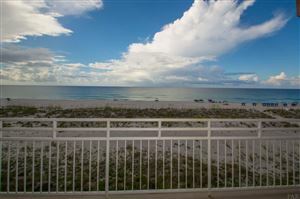 Come visit and see all the small nuances that Gulf Breeze has to offer. "More Lifestyle for Your Dollar" is a common sentiment of the community residents. 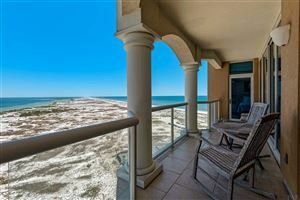 I look forward to talking with you more about all the features of Gulf Breeze you will love.